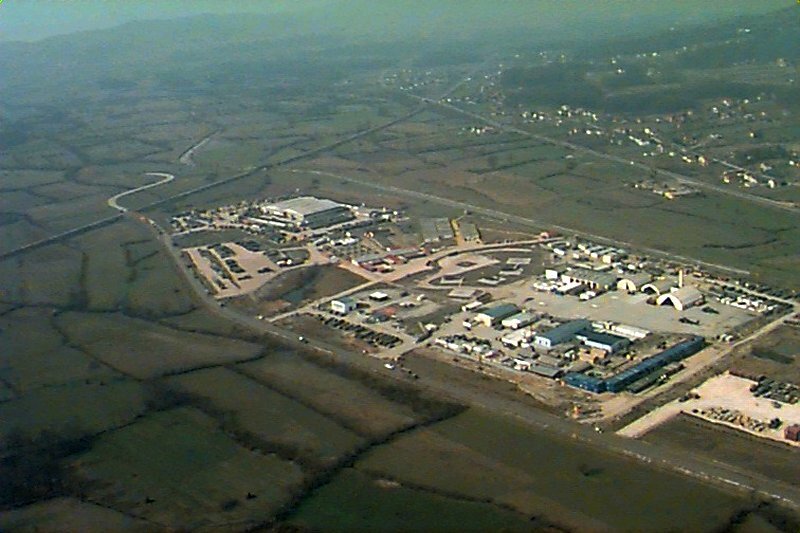 Tuzla Air Base has done an about-face. 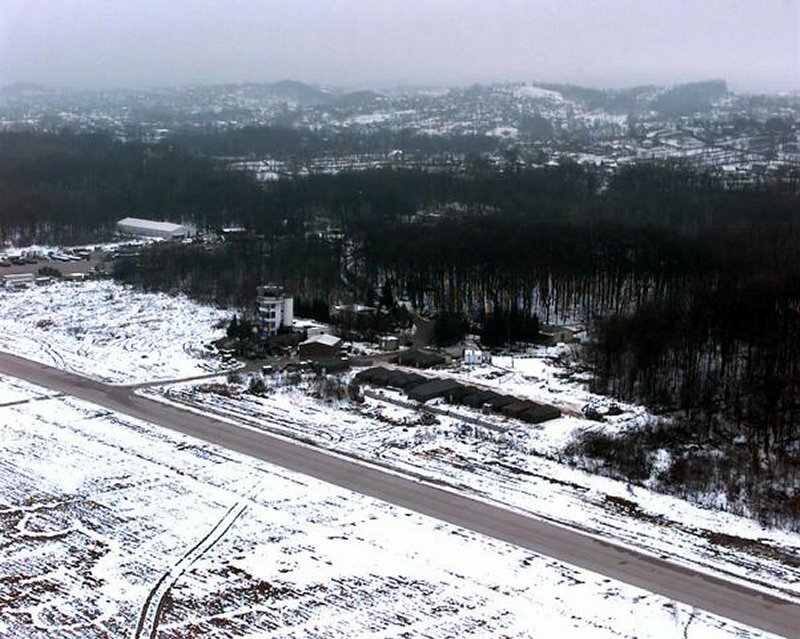 It's no longer the Wild West town airmen found in Bosnia-Herzegovina in 1995. The muddy streets are history. And there's no need to dodge tanks at each turn. Gone are the drafty tents where troops lived. Two huge dining facilities cater to any taste. There is an exchange with everything from combat boots to Gummi Bears. Places to get pizza, burger, ice cream fix or cappuccino. On the air base side, airmen run flight operations. They also fly the Predator reconnaissance drones. During the peacetime deployment, aircraft fly 24-hour reconnaissance and surveillance missions. 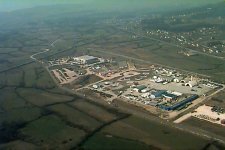 In the beginning Tuzla was once a small MiG fighter training base. A backwoods Cold War relic with some U.N. troops. But the strife in Bosnia-Herzegovina changed that. When opposing factions fought each other, the turmoil threatened stability in Europe. The U.N. asked for peace. And with the US -brokered Dayton Peace Accords, the sides agreed to try. But the U.N. ordered 60,000 NATO-led troops into the country to ensure they would. That started Joint Endeavor. But getting troops there would require a huge airlift. 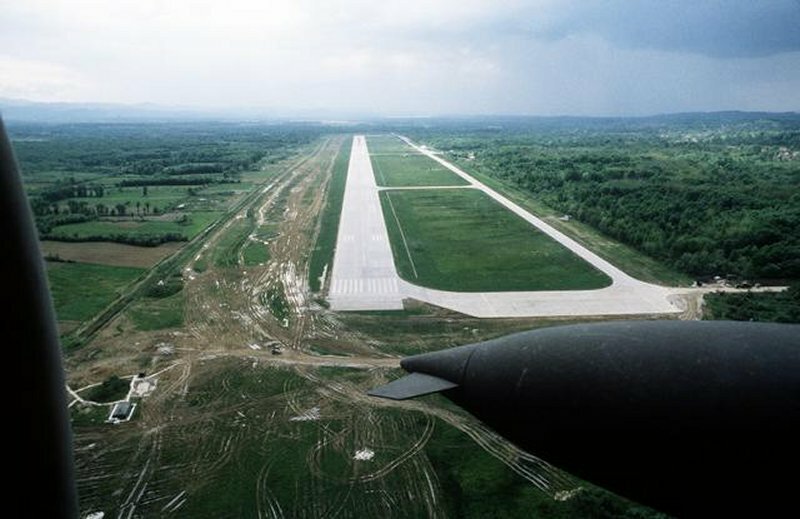 At that time, Tuzla's 8,100-foot runway was the country's best. So it became the receiving end of the airlift. The Air Force flew in and set up to run air operations. 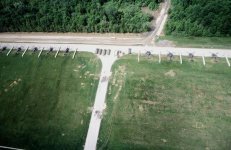 Then it started to land and move the 25-nation peacekeeping force and the mountain of supplies and equipment to maintain the force. The airlift went on for several months during which airmen handled an average of 40 cargo planes a day. The early emphasis was all on getting the job done, not quality of life. Plus, the base couldn't handle all the troops. There was no infrastructure and certainly no amenities. But shortly after the airlift subsided, the Air Force did a complete turnaround. Its focus changed to making life better for troops. It standardized the quality of life in its compound. Troops dubbed it "Rock City" for the "anti-mud" crushed rocks that cover parts of it. 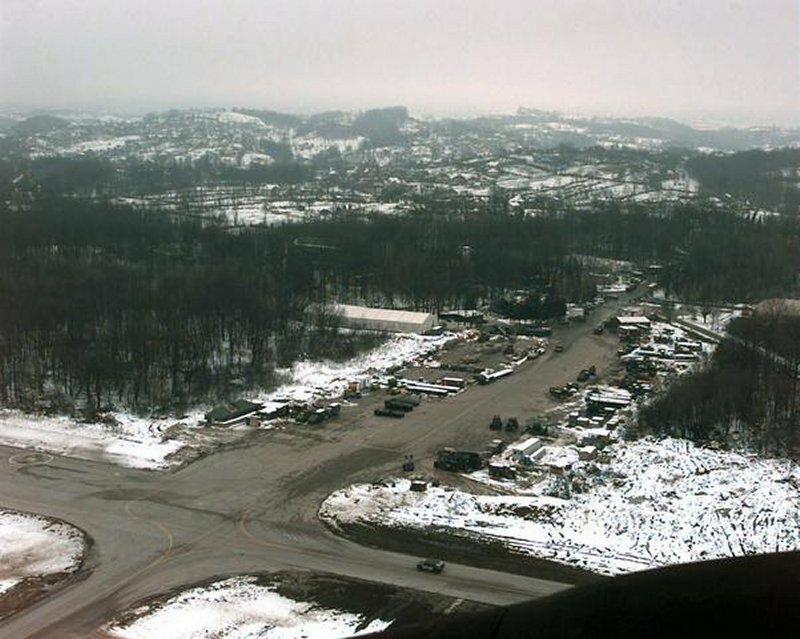 US Air Force members of the 4100 Group Provisional, Tanker Airlift Control Element, set up a satellite communication system at the base of the control tower of the airport in Tuzla, Bosnia and Herzegovina, on Dec. 11, 1995. The airmen, as part of the NATO Enabling Force of Operation Joint Endeavor, set up operations to bring airfield up to a 24 hour capability. 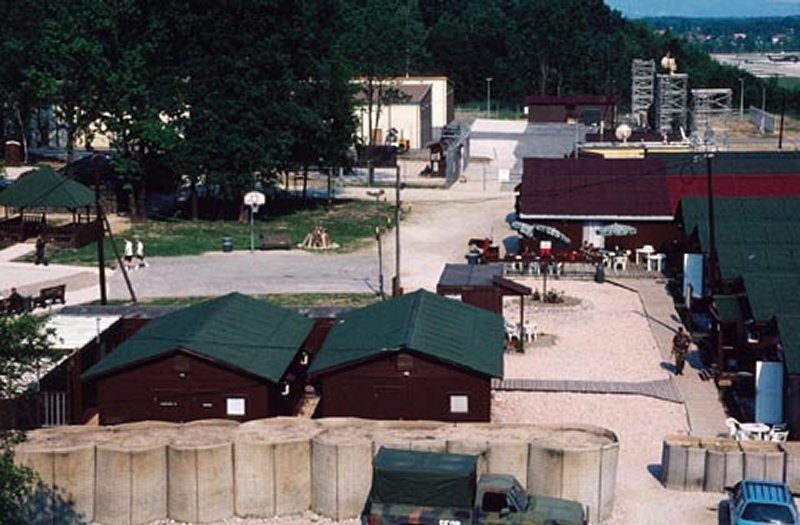 Enabling forces moved into the Croatia, Bosnia and Herzegovina, and Slovenia theaters of operation to prepare entry points for the main Implementation Force. The satellite communication system was used by the operations personnel to keep track of incoming and outgoing aircraft. 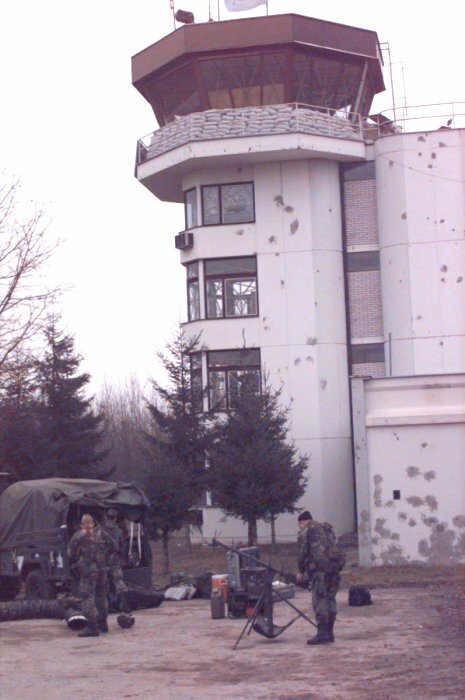 Between December 1995 and September 1999 the number of US Army soldiers serving in Bosnia dropped from 18,500 to 6,900. In addition to manpower reductions, other efficiencies have been achieved. Over the past 2 years, the theater's lines of communication have matured significantly. 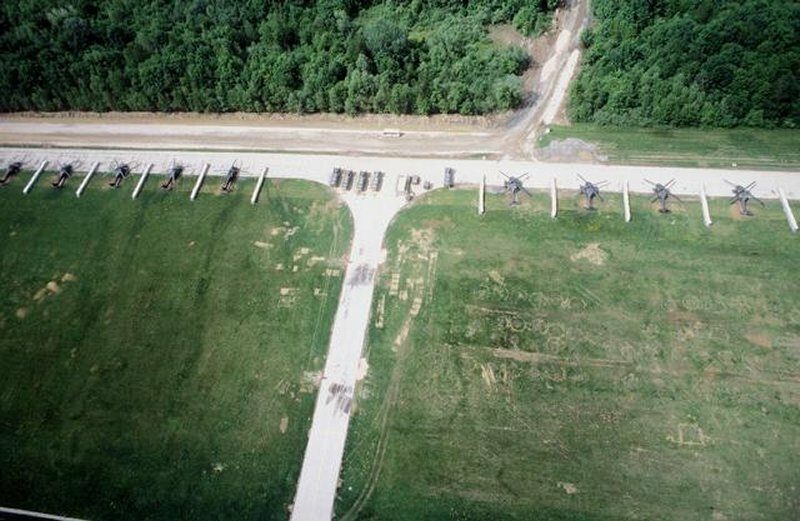 As a result, deploying forces are less dependent on temporary engineer bridges at river crossings, and equipment can be transported by rail all the way into Bosnia. One of the most significant infrastructure improvements was the opening of Tuzla Air Base in Bosnia to strategic air traffic in October 1998. 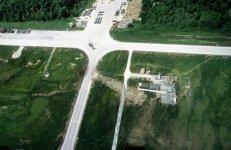 A major cost-saving action was the decision to maximize the use of pre-positioned equipment. Deploying forces now make full use of a Bosnia equipment set, which reduces the number of heavy vehicles deployed into and out of theater. 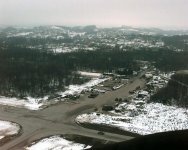 In addition, the number of US helicopters in Bosnia was reduced by 50 percent, and all US artillery has been withdrawn.